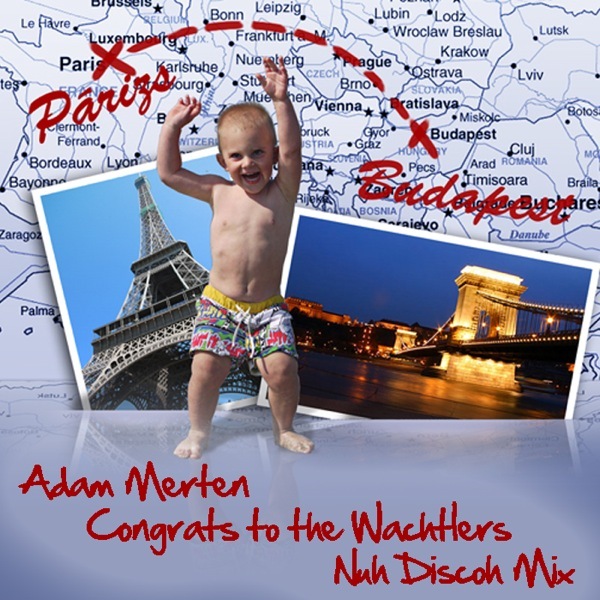 Hello there people, another 3 hour mix by Adam Merten. Originally made for a friend's wedding. This one is quite different from the usual stuff Adam mixes. If you ever wished you lived in the 80's, then you've got to listen to this:) Full on melody and 80's like Nu Disco stuff starting with a bit of chill out to warm up. Although it might sound too commercial for some, We can assure you that these are quality tunes. Plus, as Adam told us it was a real struggle to mix this stuff. Enjoy!